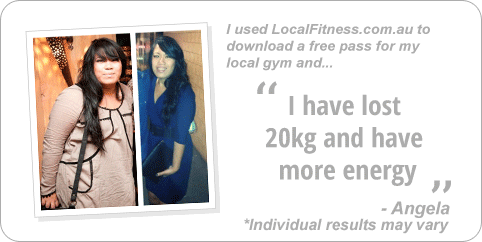 Why Goodlife Health Clubs Mount Gravatt? Experience the Goodlife at Goodlife Mt Gravett gym! 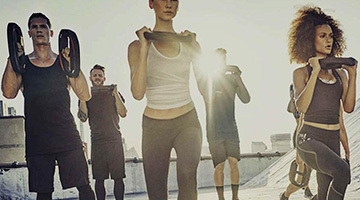 At Goodlife Mt Gravett gym in Narre Warren, our purpose is very clear – we move people to achieve great things – whether it’s finding a better work/life balance, creating healthy habits or training for your first marathon. When you join Goodlife Health Clubs, you become a member of the Goodlife tribe and part of the extended Goodlife family. 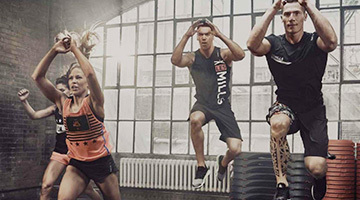 Now’s the time: get up, get moving and get into the 'good life' at your local Goodlife Mt Gravett gym. Goodlife Health Clubs Mt Gravatt is a way of life! We're a community-focused gym with a fun, friendly atmosphere and a team of wonderful staff to help you experience fitness like never before. Goodlife Mt Gravatt gym provides a complete range of services including popular classes such as Pilates and Mt Gravatt Yoga, our knowledgeable and qualified Mt Gravatt personal training team, our national 12 week challenge on-site child minding, functional training area and so much more. Goodlife Mt Gravatt gym is for Real People, designed to ensure you’ll never feel intimidated or on display. Welcome the spacious Goodlife Mt Gravatt gym. 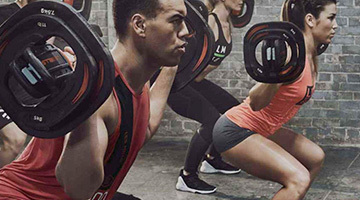 An extensive range of dumbbell and barbell equipment in Mt Gravatt. State of the art equipment from Technogym in our Mt Gravatt gym. 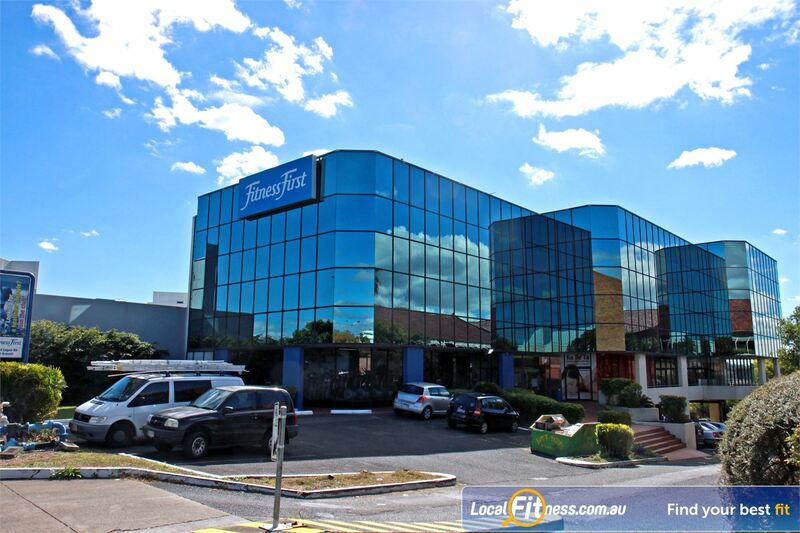 Our main Mt Gravatt gym is located on level 2. Our signature cardio theatre setup at Goodlife Mount Gravatt gym. 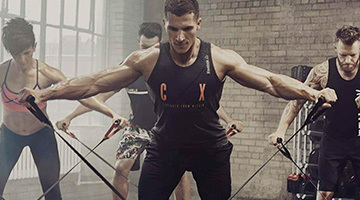 Mutiple cardio machines means you wait less and train more. Our 3 level cardio area provides stunning views of Mount Gravatt. Accelerate your results with Mt Gravatt personal training. Our signature PT Zone provides an exclusive area for Mt Gravatt personal training clients. 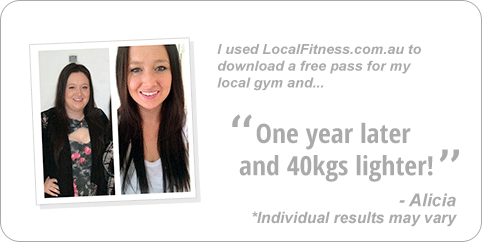 Our Mt Gravatt gym offers many gym floor programs with qualified staff. 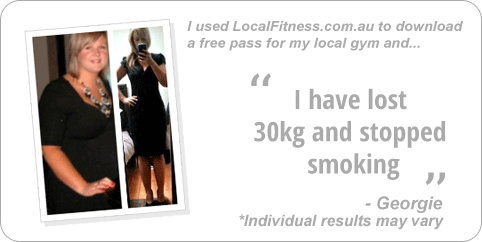 Mt Gravatt personal trainers can on women's fitness and weight-loss goals. The private and spacious Mt Gravatt ladies gym at Goodlife Mt Gravatt. 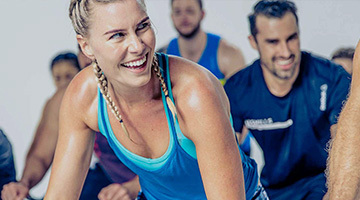 Goodlife Mount Gravatt includes our signature Cosmic spin cycle classes. 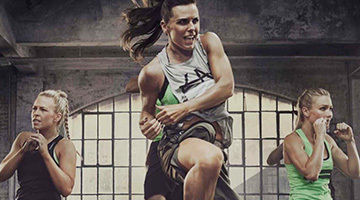 The exclusive aerobics studio houses popular Mt Gravatt group fitness classes. Convenient Playzone Child Minding at Fitness First Mt Gravatt. 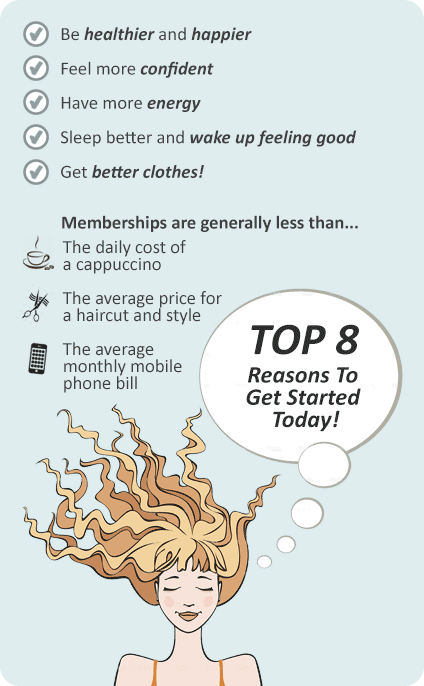 A Goodlife Mount Gravatt gym membership is all about you and your goals, so we will give you exactly that.